When is this expected to be fixed? Devs need to be posting DAILY! • I'm experiencing the following error when I try to connect: Authentication Failed: Map Host (40108) Session rejected by host: internal error (loginfail_addplayer) please restart game client. This is due to the game's DB using old information. We plan to address this as soon as possible (hopefully on or before Monday), but in the mean time new free-to-play accounts still work, so that's an option if you want to see the new changes ASAP. Still getting the same "Auth. Failed" Error at log-in for BOTH my subscription and new FTP accounts. Yes .13 is still in development and only available to the devs and alpha team. 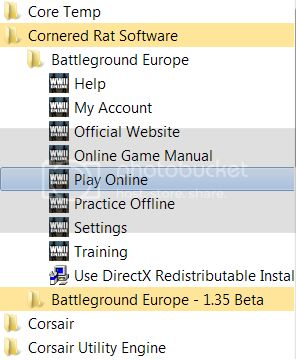 I would guess there should be a open beta again before the end of the month. Game server you must use the 1.34 launcher.